Get a 15% discount if you book now! We are going to be in the area soon providing mobile pet grooming services. Join other pet owners in your neighborhood by scheduling an appointment for your fur baby(ies)! This discount is valid for both new and previous clients. We look forward to seeing our returning clients. 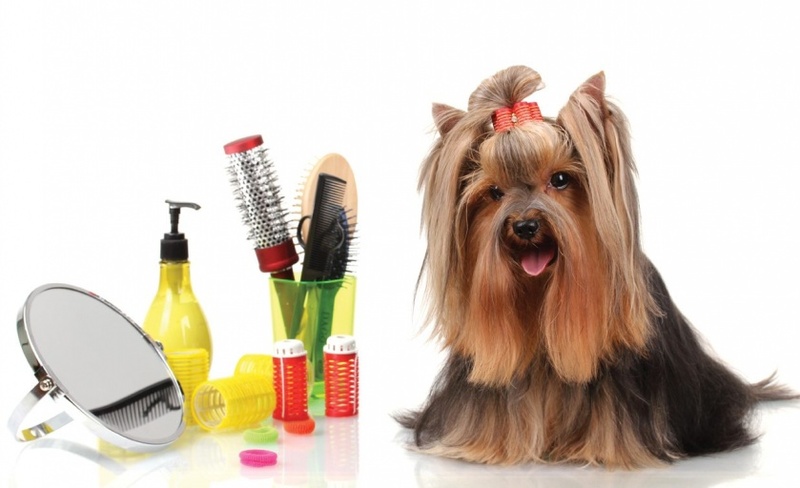 We offer the following services in our mobile pet grooming spa, which rolls right up to your residence. Haircut all over at desired length or at pet's coat condition will allowed. "I've been looking for a dog groomer near me! We had both of our dogs bathed and nails cut... Normally our dogs don't do well with others. One absolutely refuses to let us clip her nails... They came back with their nails trimmed nicely and smelling amazing. Thank you!" Awesome job! I’m so amazed and so happy of what my Rainey looks like and she smells GREAT!!! Love this place. We will be going back. 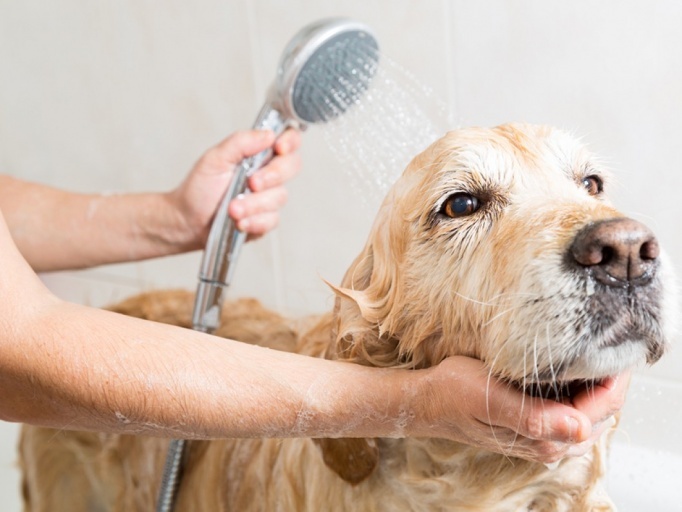 © 2018 Happy Tails Mobile Dog Spa. All rights reserved. Proudly serving the DFW Metroplex including Dallas, Plano, Rowlett, Rockwall, Garland, Wylie, Richardson and more!